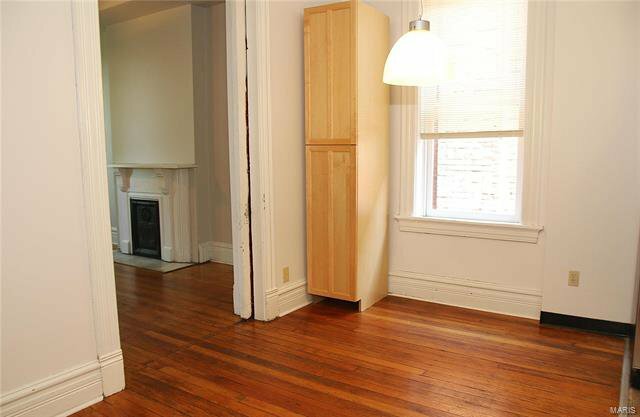 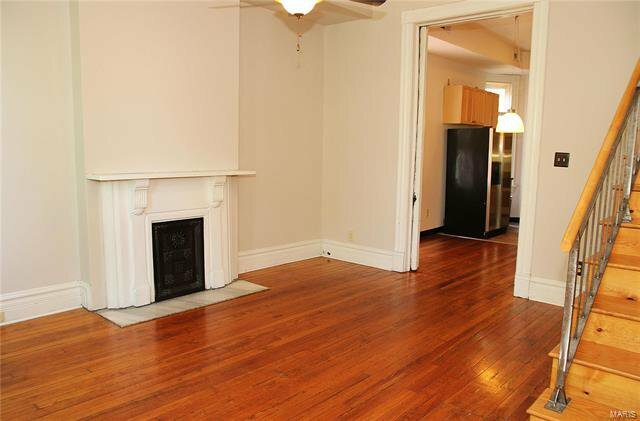 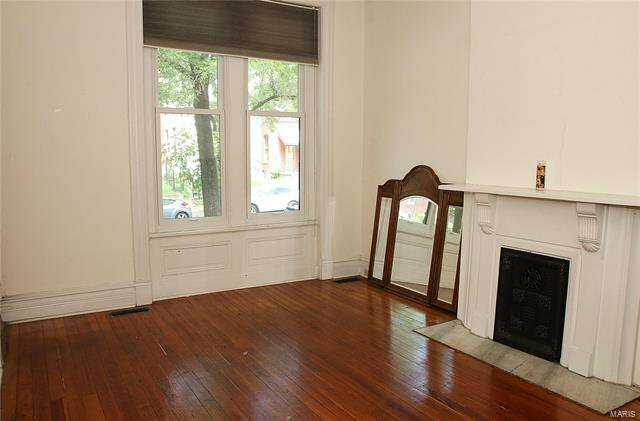 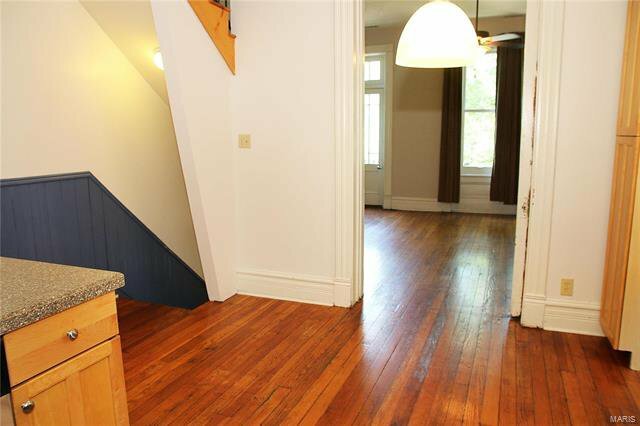 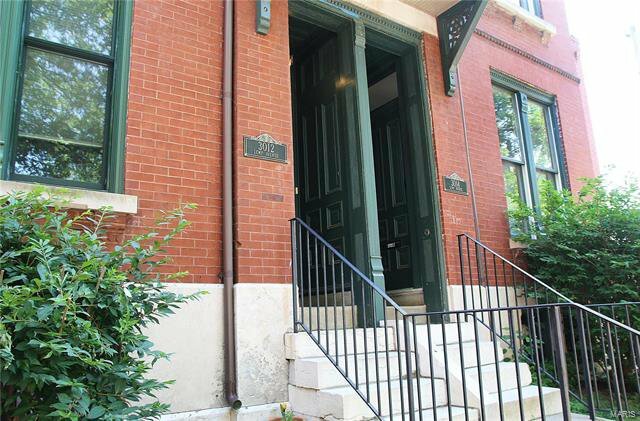 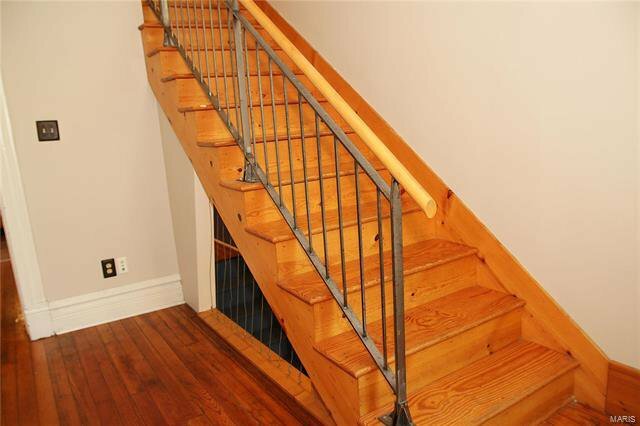 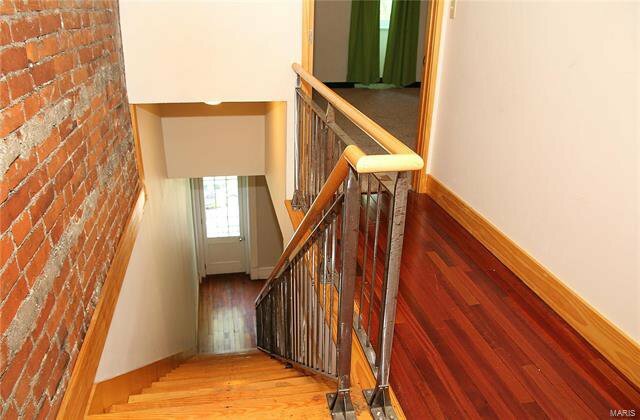 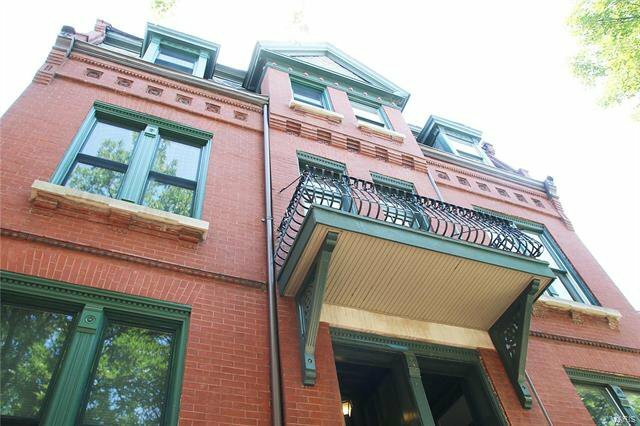 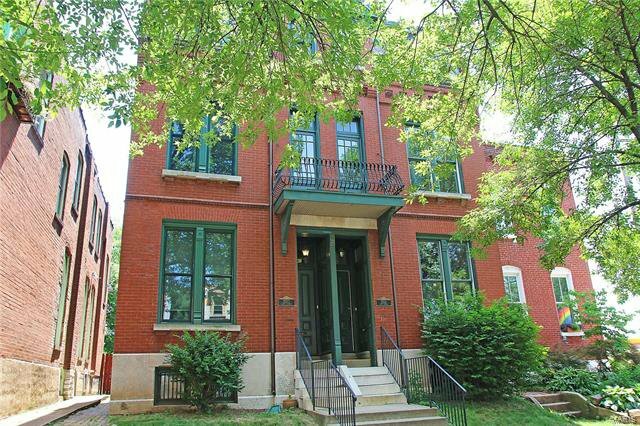 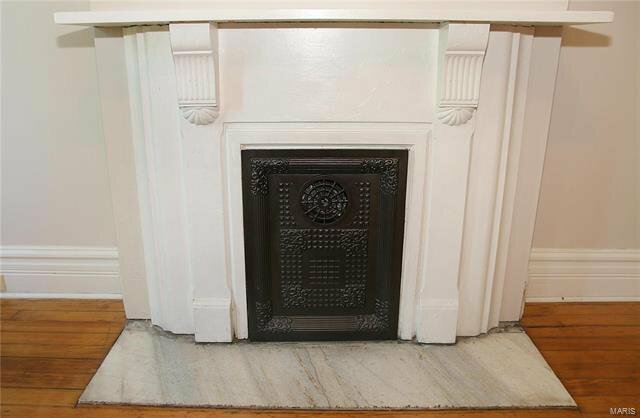 This 2 family is located in the heart of Historic Benton Park and just steps to Anheuser-Busch. 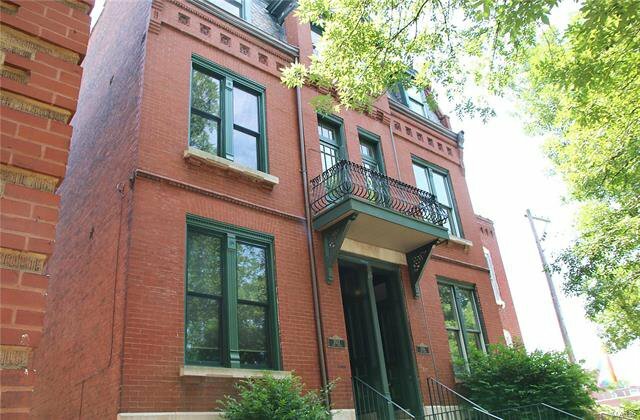 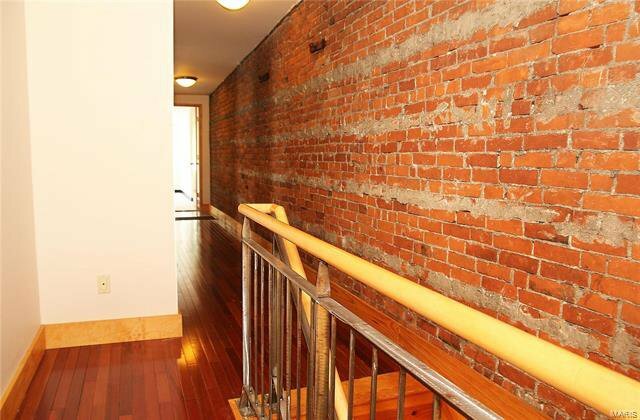 It is in very good condition and has beautiful exterior brickwork and many nice modern interior features. 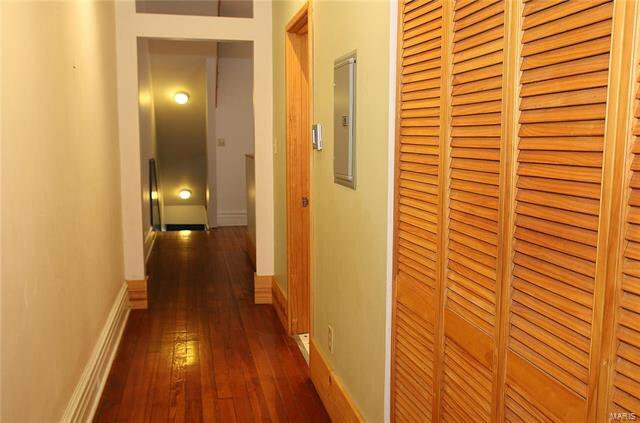 This 2 family has Unit 1, which is 1st floor, 1 bed, 1 bath and it is large. 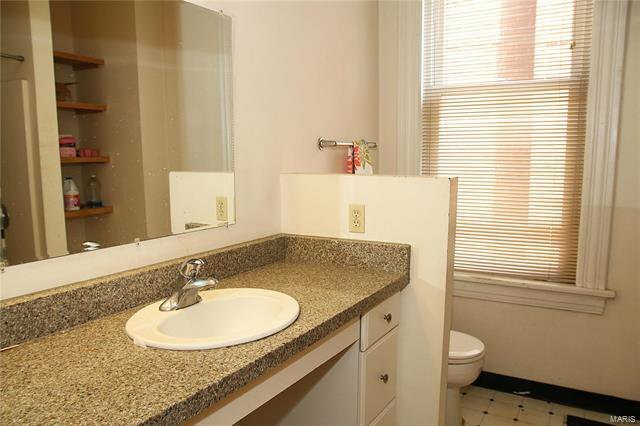 Unit 2 is both 2nd & 3rd floors with 4 beds and 2 full baths. 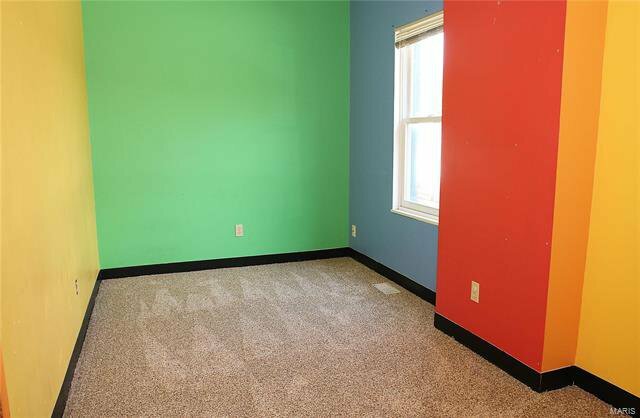 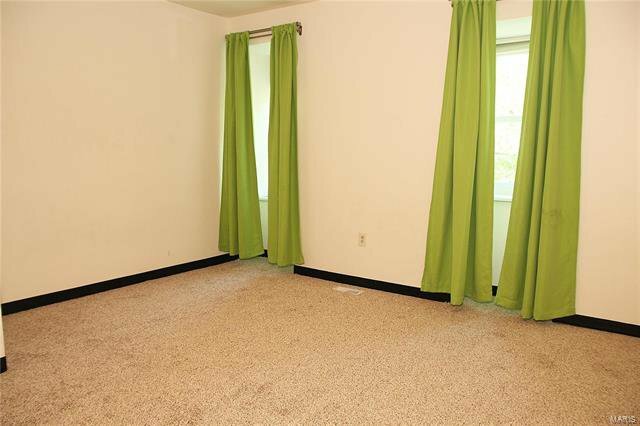 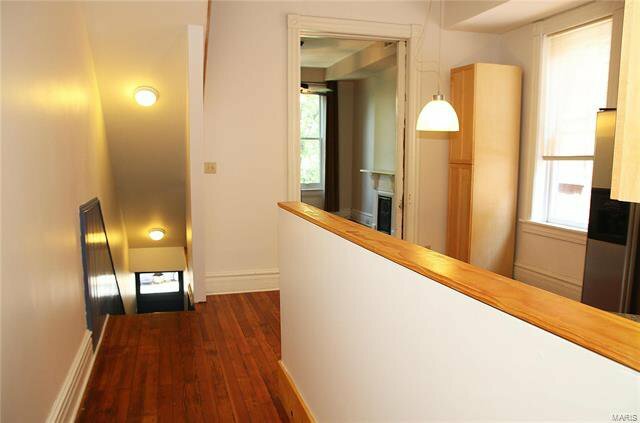 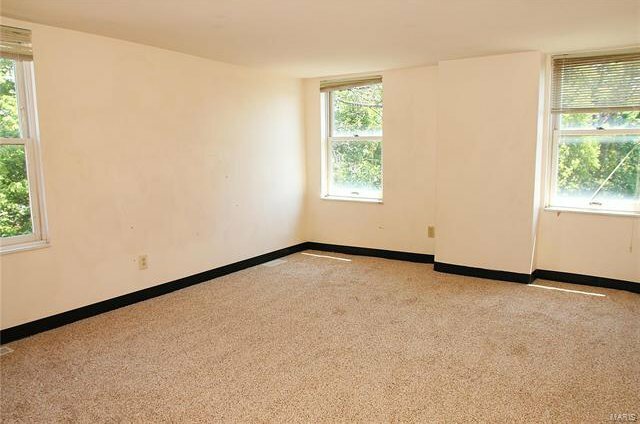 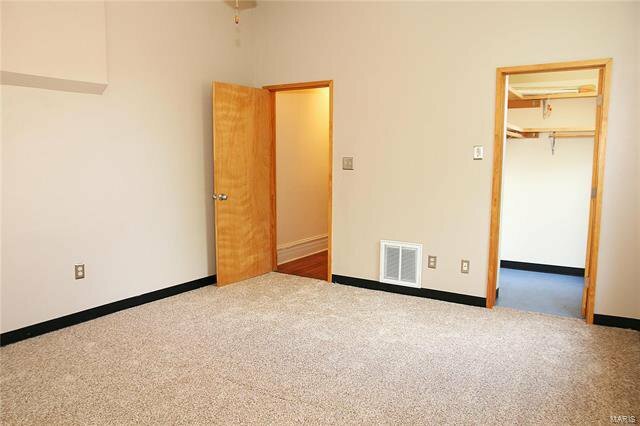 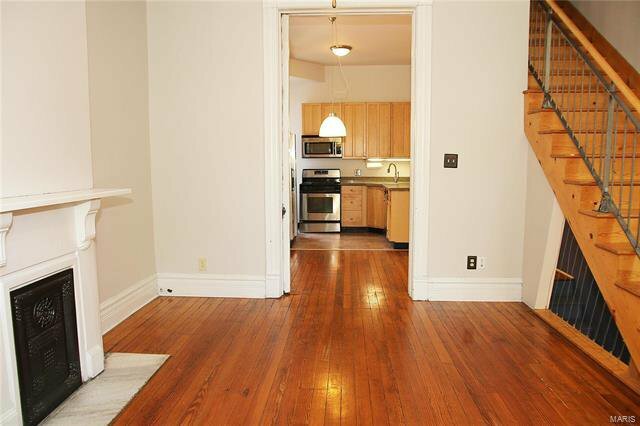 All the common areas in both units have beautiful wood floors. 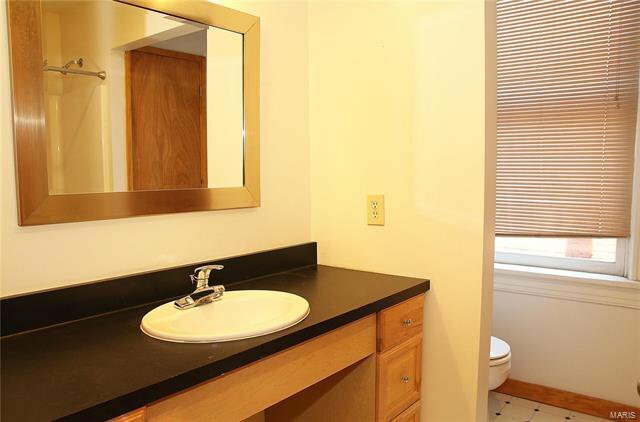 The kitchen and bathrooms have nice vinyl flooring and solid surface counters. 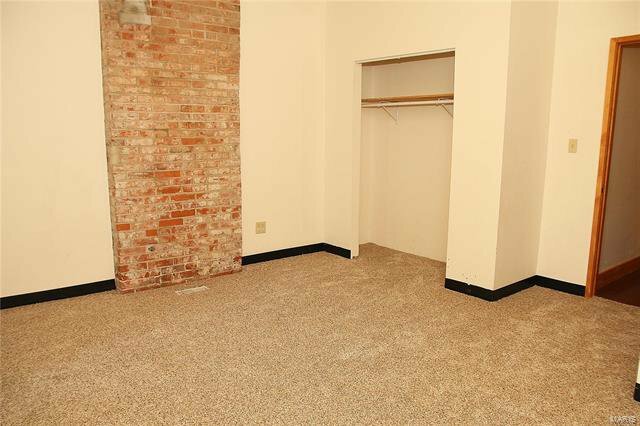 Unit 1 tenant pays $675.00 and has laundry in the basement. 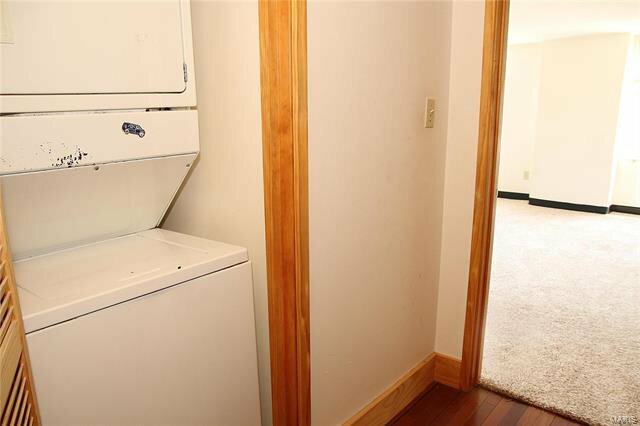 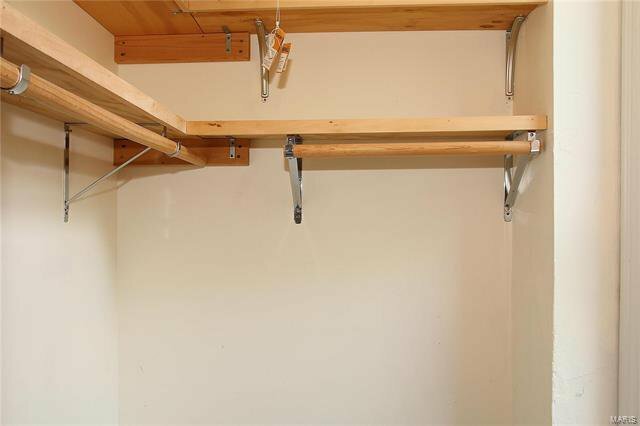 Unit 2 is vacant and has it's own laundry in the unit and fresh paint and new carpet throughout. 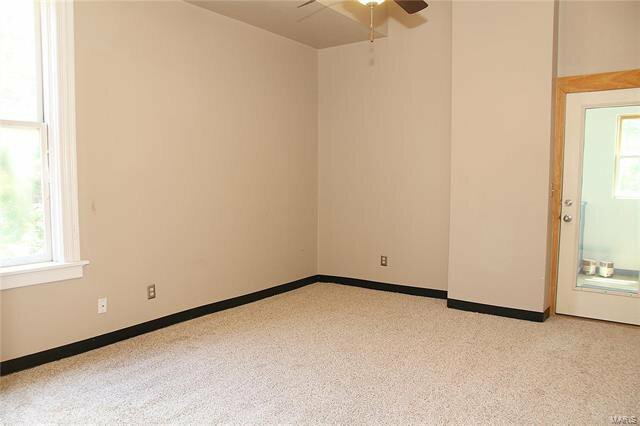 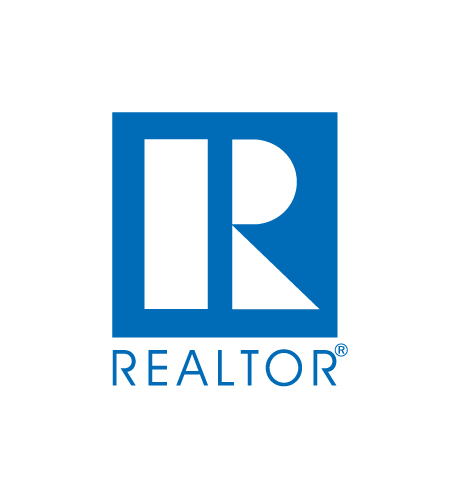 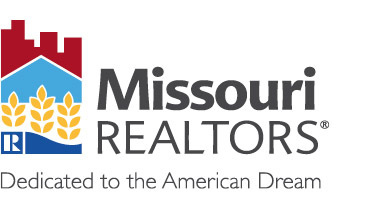 It is so large with 4 bedrooms you could use one for a home office or rent to a large family. 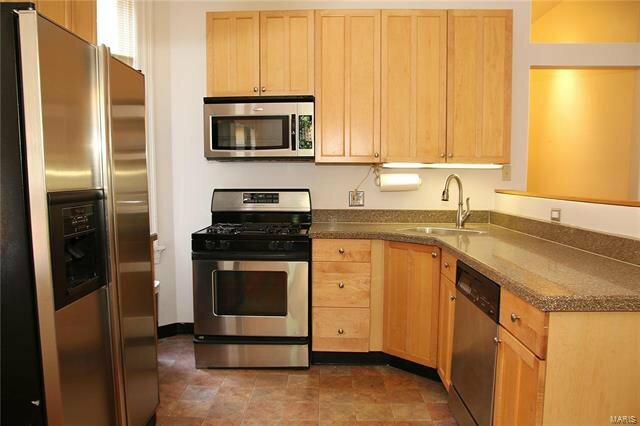 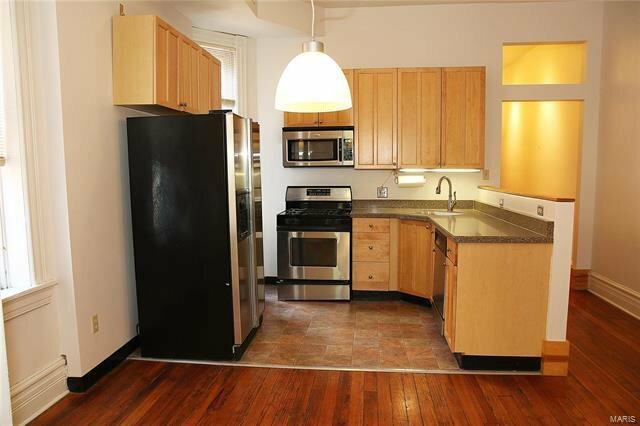 The kitchens are nice and in good condition with gas ranges, dishwashers, maple cabinets and solid surface counter tops. 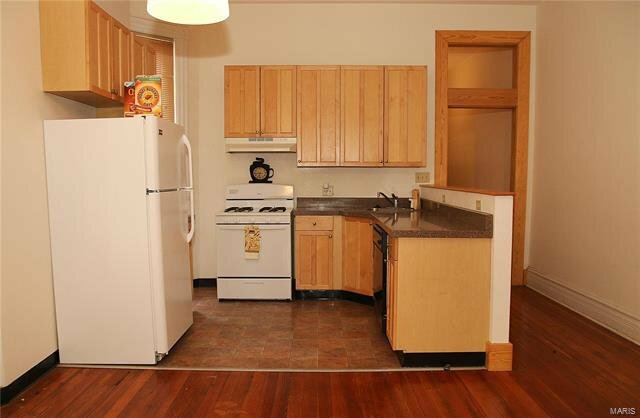 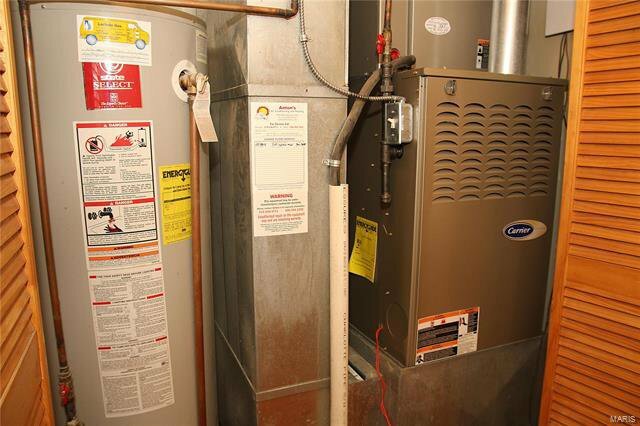 All appliances stay with the property. 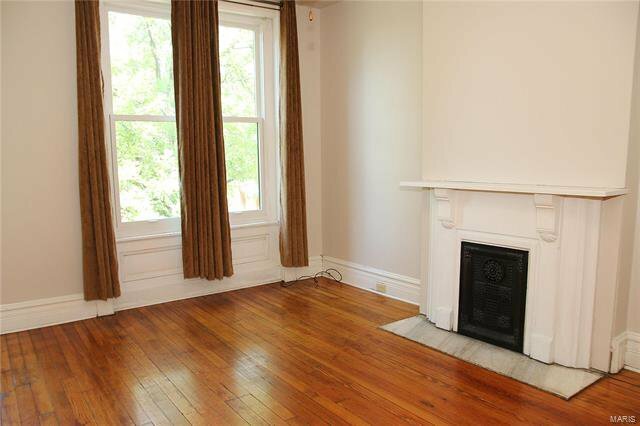 New roof and many windows recently replaced make this a great value. 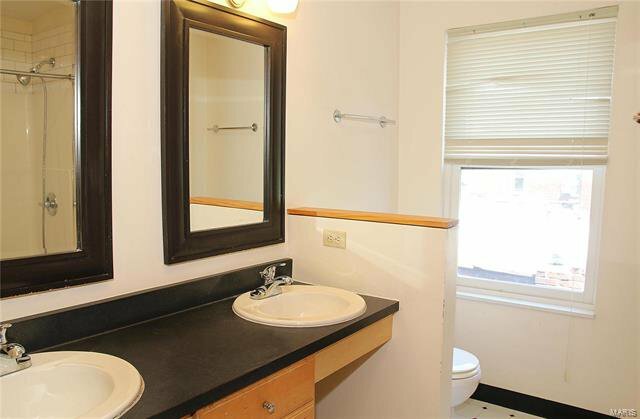 You can't beat the location!